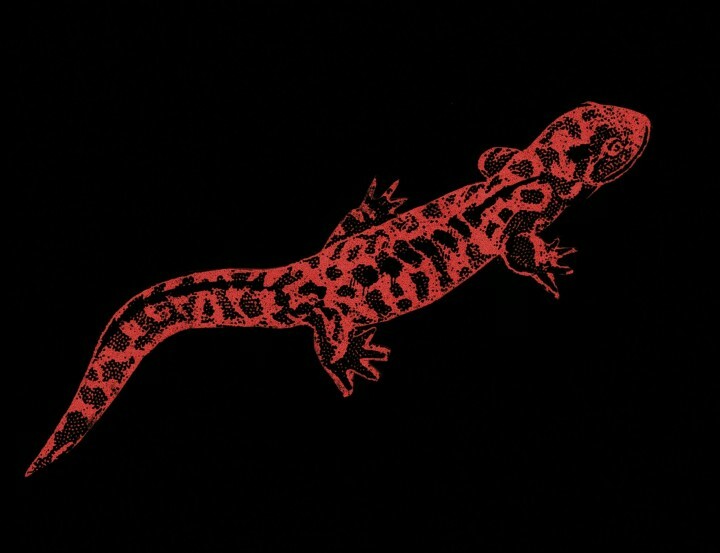 The Salamander is a symbol of transformation, courage, balance and growth. It is primarily associated with water but in magical traditions it relates to the element of fire. Salamander can help people who feel blocked in life to become re-vitalised and renew their dreams. Fire is a healing and life-changing ceremony. Build a fire and feed it with offerings – corn, incense, oil and songs. Wait till the fire becomes ‘friendly’. Blow your old story into a stick and put it into the flames. Tell the fire your intentions for your new life. Come out of the fire as the Golden Salamander, reborn and transformed.